December’s wonderful winter line up in the Theatre Royal will have you and your family full of the joys of Christmas. Pantomime, Viennese Evergreens, Carols and all topped off by a visit from the band of the moment Little Green Cars! Join us for the glittering and magical story of Sleeping Beauty this Christmas at the Theatre Royal. This timeless tale and the most favorite of all fairy tales, is jam-packed with music and dance, fun and laughter. 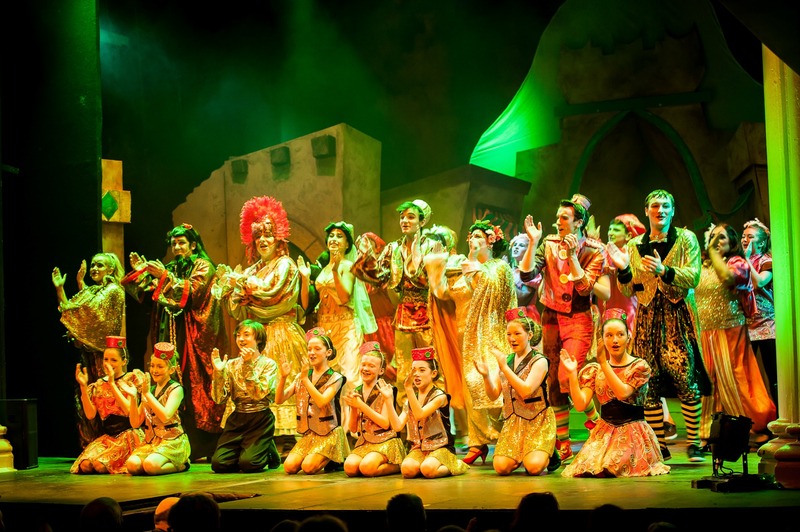 For a great nights entertainment for all the family that will leave you rolling in the aisles with the usual fun frolics and mayhem – don’t miss Sleeping Beauty. Christmas wouldn’t be complete without a visit to see this show – it has become a true Waterford tradition. 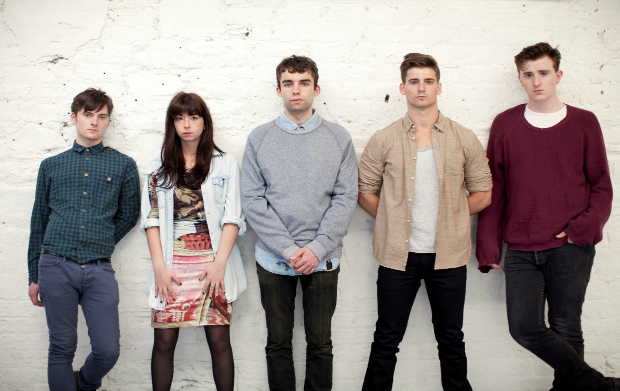 An incredible two-year album cycle has seen Ireland’s acclaimed harmony-rock band Little Green Cars release their #1 debut album ‘Absolute Zero’ on Glassnote Records (Mumford & Sons, Phoenix) and perform a completely sold out run of Irish dates including two nights at Vicar Street. The band released three singles, The John Wayne, Harper Lee & My Love Took Me Down to the River to Silence Me to great acclaim and heavy radio coverage in Ireland. They were invited to perform at key American festivals Coachella and Lollapalooza as well trips to Australia and tours of UK, mainland Europe and North America and a guest spot on the Jimmy Fallon Show. They were voted Irish Act of the Year 2013 in the Irish Times and short-listed for the Choice Music Prize Album of the Year award. This entry was posted on November 25, 2014 by waterfordarts in General, Performance and tagged A CHRISTMAS CAROL by CHARLES DICKENS, CHRISTMAS CROONERS, LITTLE GREEN CARS, Sleeping beauty, Theatre Royal Waterford, THREE LITTLE PIGS’ NIGHT BEFORE CHRISTMAS, VLADIMIR’S VIENNESE CHRISTMAS, waterfordarts.com.